Although there are grenades and mines in Fallout 4, the game lacks variety when it comes to throwing weapons. 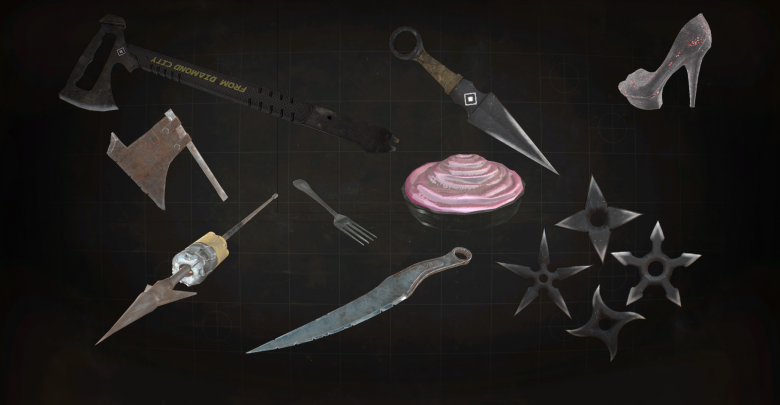 A new mod titled “Real Throwing Weapons” adds over 30 kinds throwing weapons, workshop targets, and sound effects to the game. 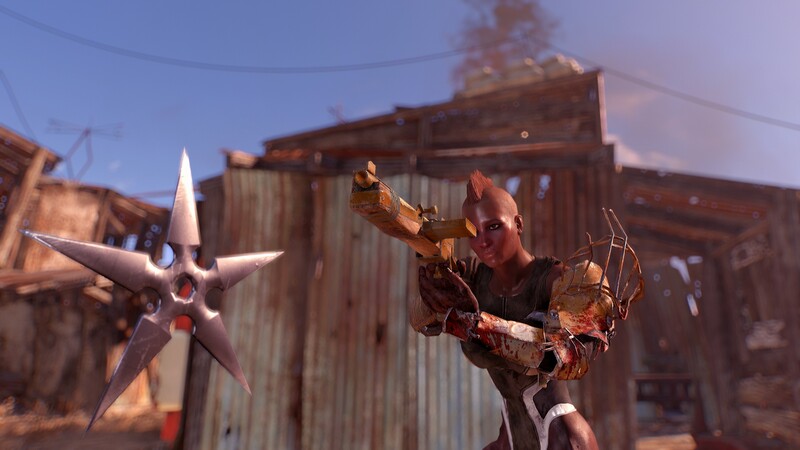 The Real Throwing Weapons mod for Fallout 4 adds, tomahawks, wrench knives, raider shivs, four types of shurikens, and more. The throwing weapons are used just like grenades, and can be crafted at the chemical workbench. Apart from a myriad of throwing weapons, there are also ‘targets’. The log target, vault suit target, and an actual ‘broad side of a barn’ target can be crafted under ‘decorations’ in the settlement menu. All throwing weapons added by the mod act as ‘secondary weapons’, meaning that they take up the same slot as grenades and mines, and are accessed similarly. Additionally, all the projectiles are re-usable, and can be easily dislodged from a corpse or surface after being thrown. While you can’t use the throwing weapons in VATS, the mod includes a slowed time effect that activates during the aiming phase of the throw. Development on the mod is not complete, and as such, there are numerous bugs and issues. 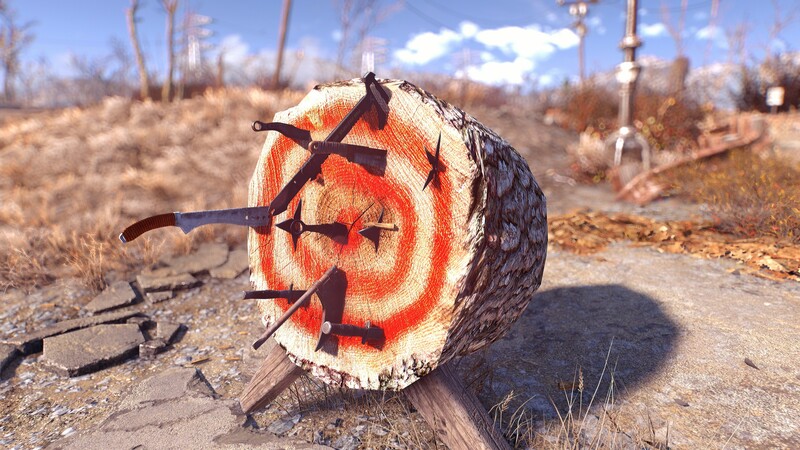 Download the Real Throwing Weapons mod for Fallout 4 on Nexus Mods.